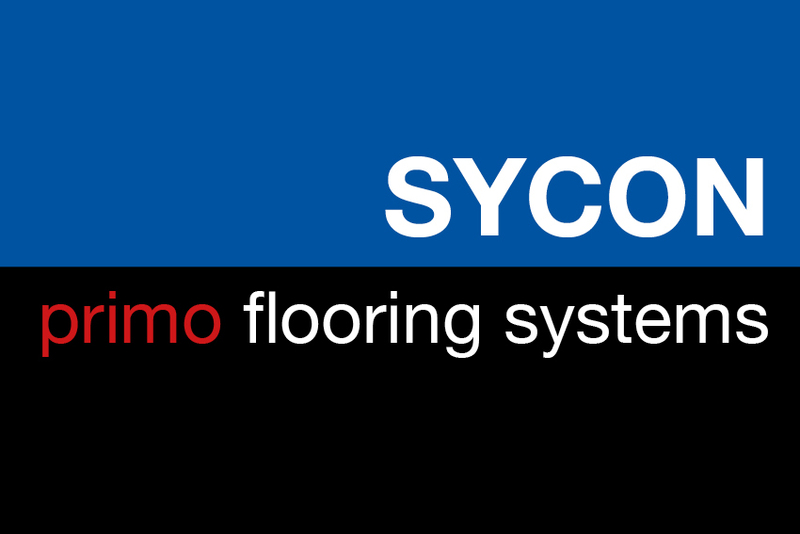 Sycon is a synonym for efficiency, quality and durability. 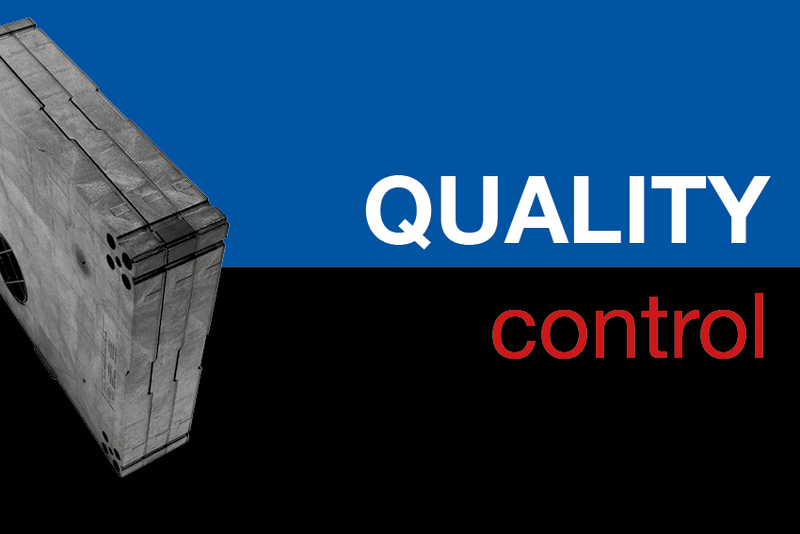 Below you will find the standards and certificates for our products. 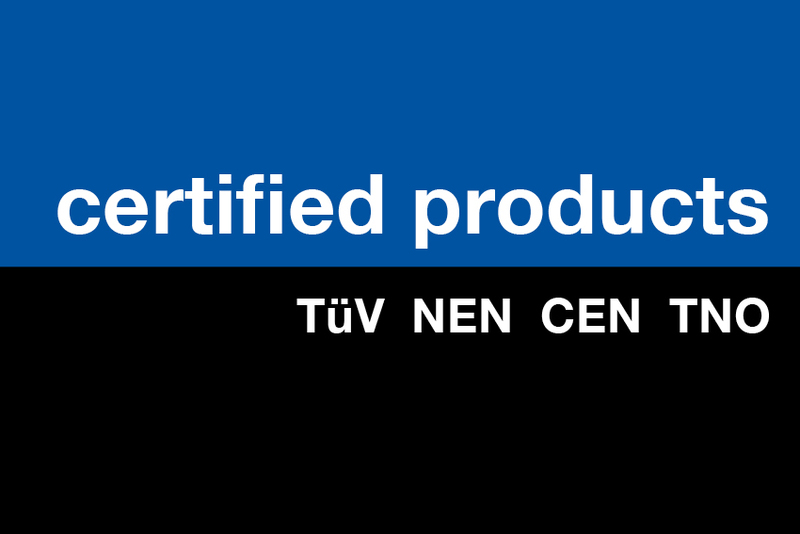 TNO and Tüv conduct regular control tests on Sycon products.